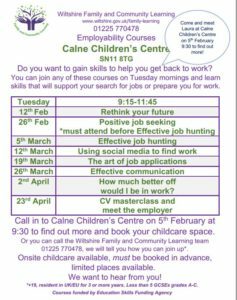 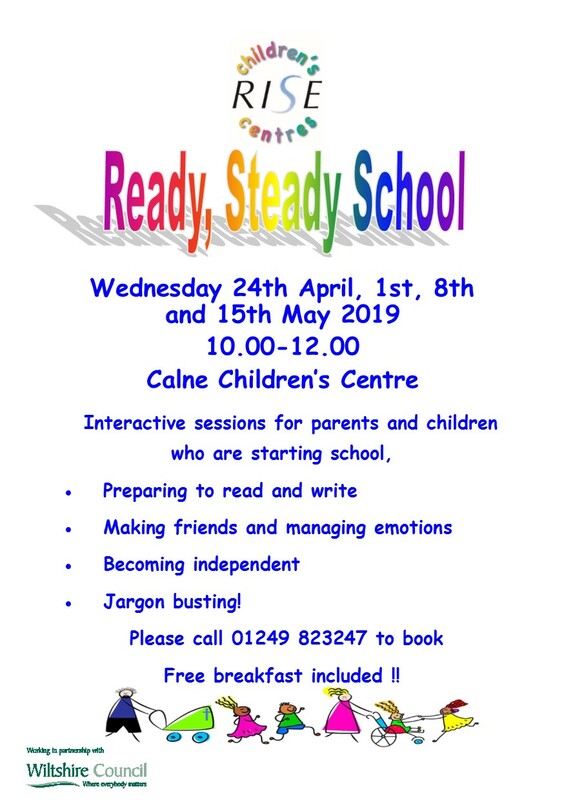 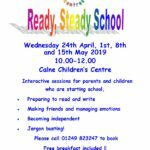 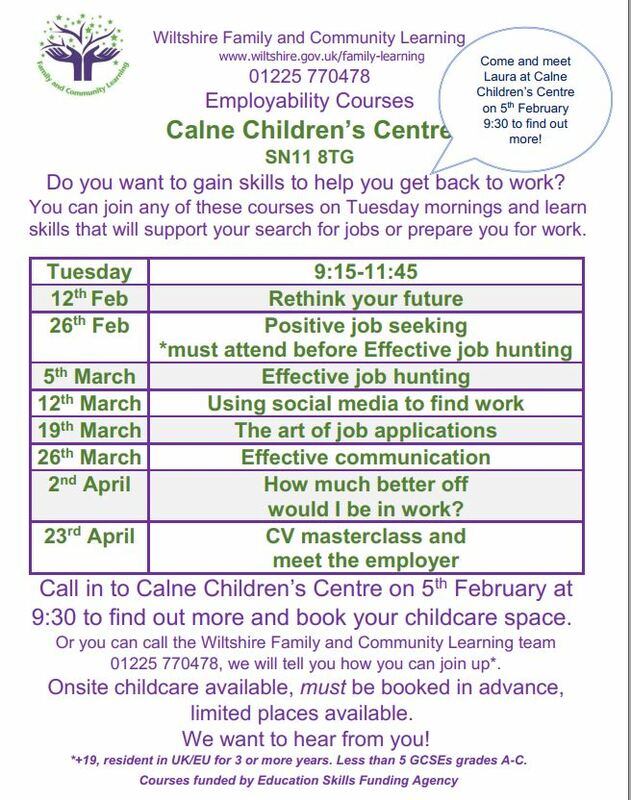 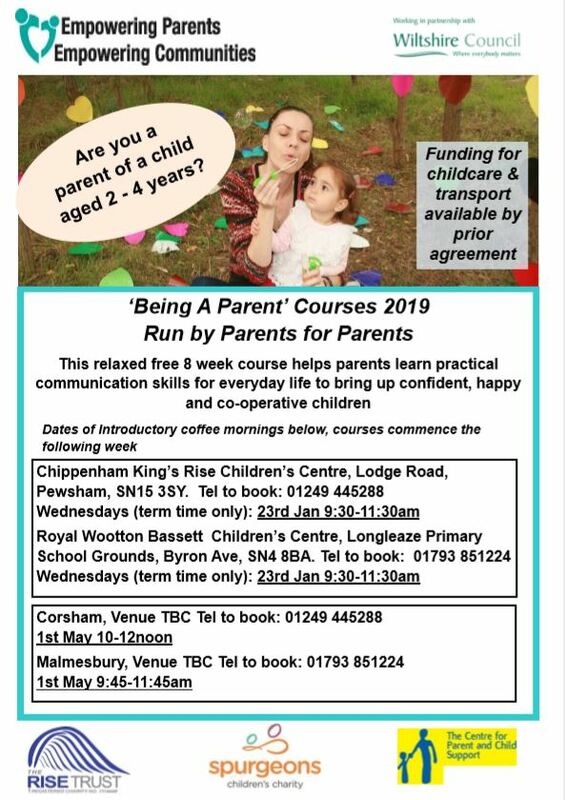 The Rise Trust is committed to giving parents from all walks of life good quality, free courses to help them get back into the workplace and gain confidence or new skills. 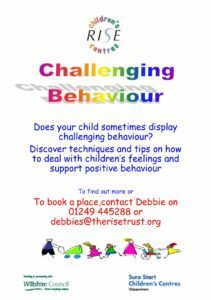 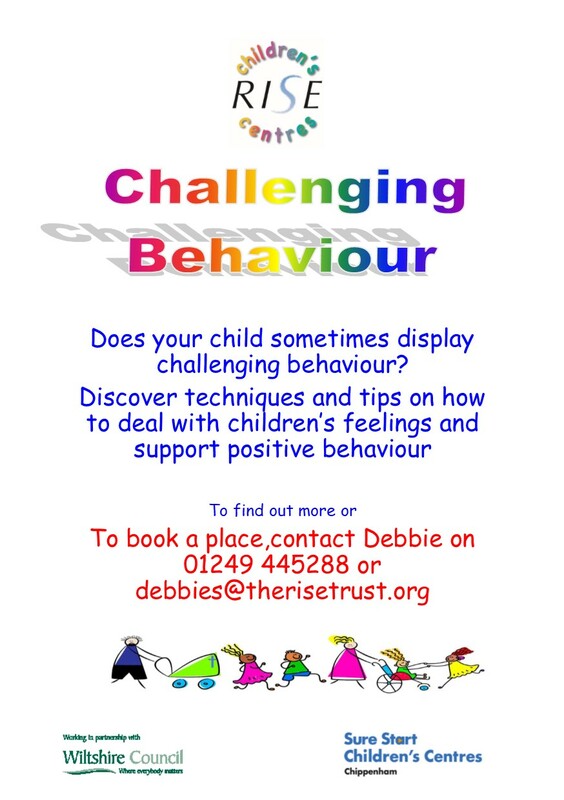 Some of our courses can help parents to interact with their children in a fun and interesting way. 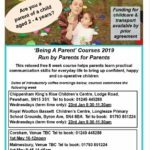 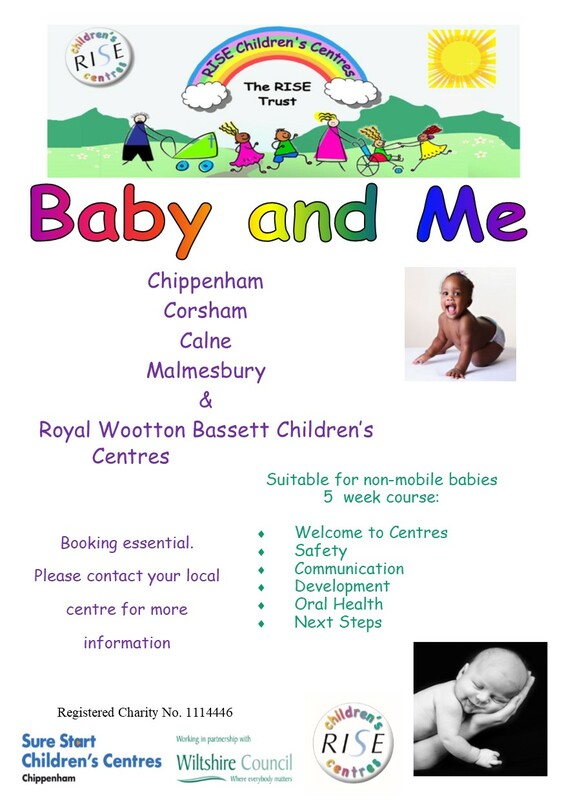 This 5 week course is suitable for mums and dads with non-mobile babies. 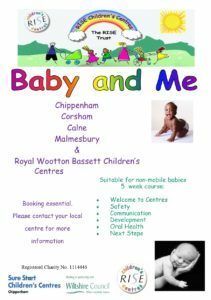 It will cover topics from Safety and Oral Health to Communication and Development.